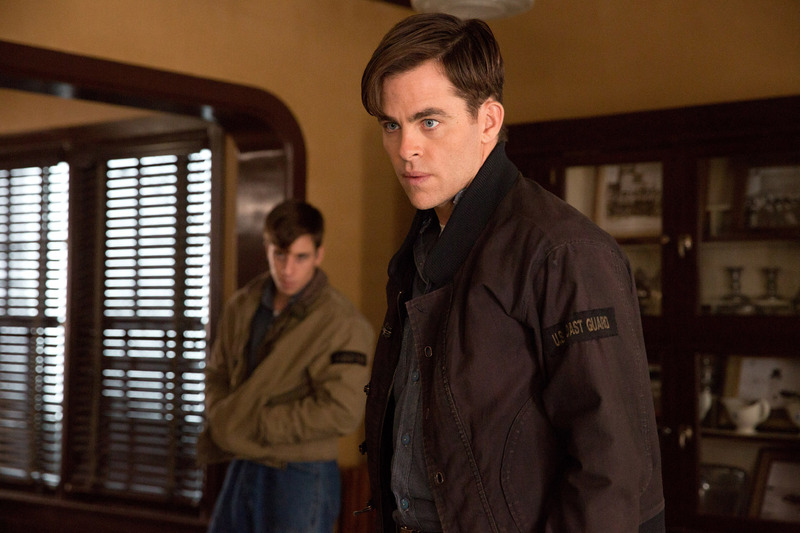 Chris Pine, Off to a Daring Sea Rescue in "The Finest Hours"
When Chris Pine is considering upcoming projects with which to become involved, a clear indication for the actor is a screenplay he can read in one sitting. With Walt Disney Pictures' “The Finest Hours,” he couldn’t put it down. Watch the clip “Just Go Back” featuring Chris Pine here. 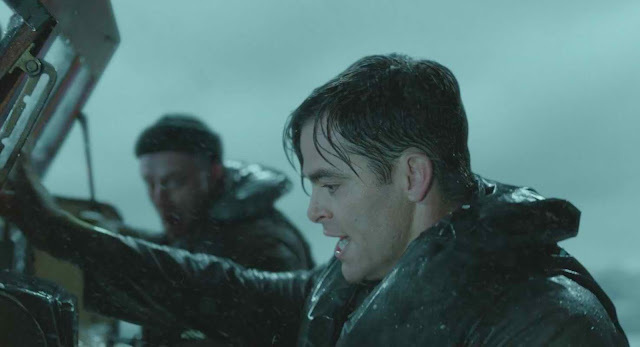 “The Finest Hours” is based on the extraordinary true story of the greatest small boat rescue in Coast Guard history in the U.S. Presented in Digital 3D, the film transports audiences to the heart of the action, creating a fully-immersive cinematic experience on an epic scale. Pine, who has starred in the “Star Trek” films, “Jack Ryan: Shadow Recruit” and “Into the Woods,” among numerous others, appreciated the story’s simplicity and was drawn to the character of Petty Officer First Class Bernie Webber, the amiable captain of the CG36500 lifeboat, who becomes an unlikely hero. 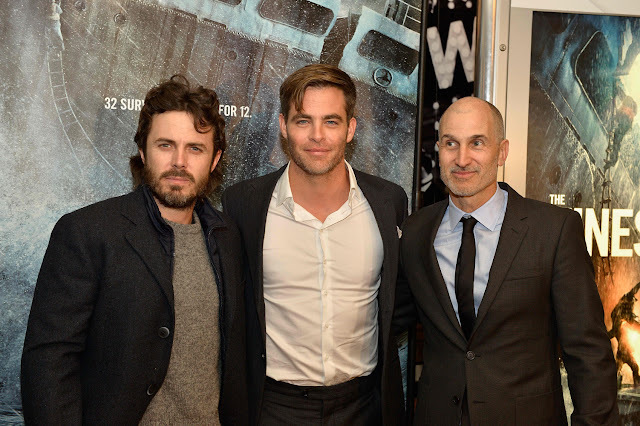 Opening across the Philippines on March 02, “The Finest Hours” is distributed by Walt Disney Studios Motion Pictures International through Columbia Pictures. Follow the official social media accounts of Disney in the Philippines, namely, (FB) WaltDisneyStudiosPH, (Twitter) @disneystudiosph and (Instagram) @waltdisneystudiosph and use the hashtag #FinestHoursPH.